7 Places To Get Delicious Pub Grubs In BALI! 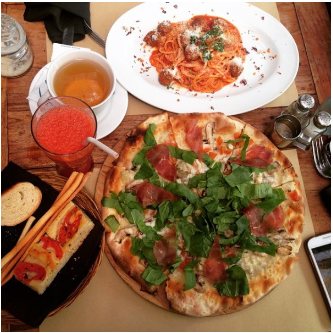 HomeArticleBali7 Places To Get Delicious Pub Grubs In BALI! #8217;s common for hunger to strike back. Yes, pub grubs. This is totally why we love pubs. 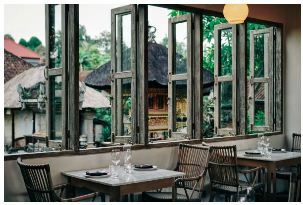 Skim through this ultimate list of places where you can get the best pub grubs in Bali and a sweet tropical escape will be yours. Beach lounge scene is getting dull for you? If you’re looking for an unusual alternative, here’s one brilliant idea for you. Plumbers Arms is beyond everything that you’ve ever imagined. Now picture yourself drinking your night away at an old-fashioned English-style pub in the midst of busy Seminyak serving delicious homemade pies and pizzas. Bliss. Remember one of those days when all you see and feel is a clear blue sky, a serene beach, a laid-back atmosphere, good laughs, refreshing summer cocktails, and tasty eats? This place will bring you all the good ol’ thing over again. 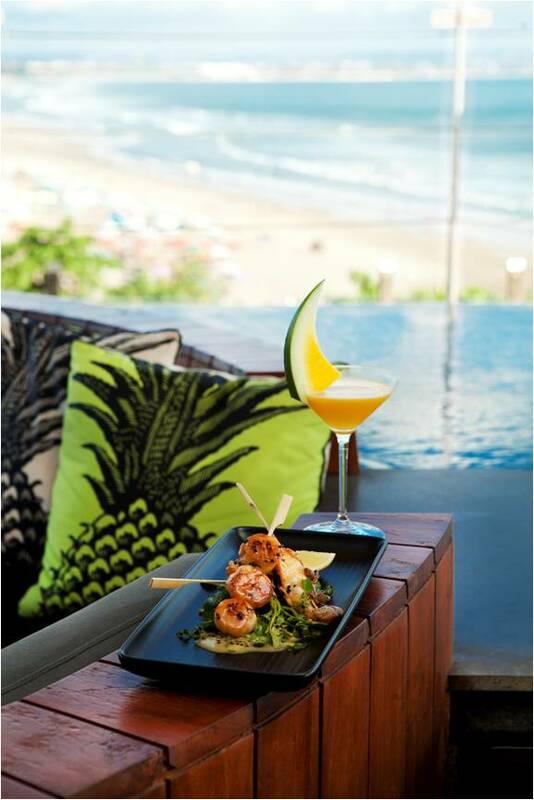 Their alcoholic tea selection, paired with a plate of ‘The United Flavors of Satay’ consisting of Bali organic chicken, Japanese shrimp with wasabi, and Mexican fish with tequila sauce, is an addiction you won’t be able to get over. Situated on the edge of the beautiful Jimbaran shores and tucked inside the magnificent AYANA Resorts, this place offers a scene like no other. 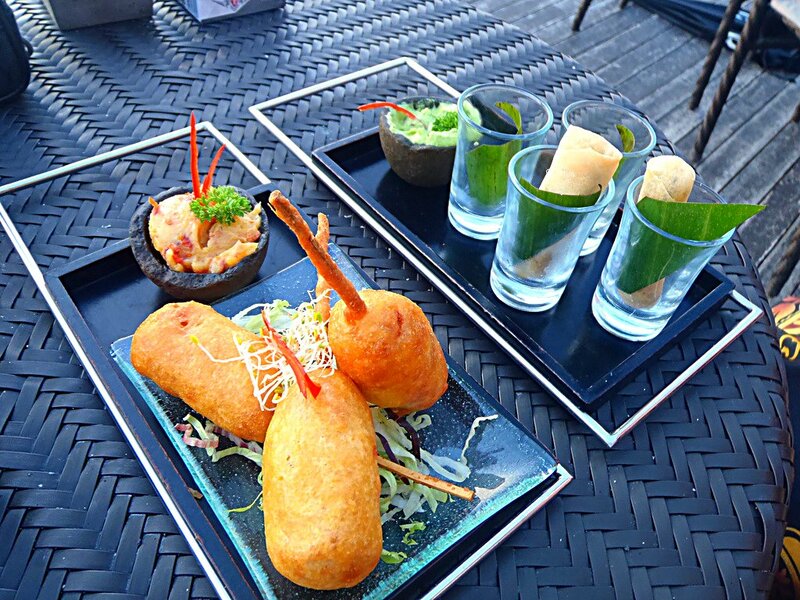 Make your Bali vacation memorable by having its beautiful Beef Chorizo Corn Dog (Rp. 70.000) accompanied with Burnt Orange Chocopolitan (Rp. 165.000). Their Chilled Soba Noodles is also a must try (Rp. 65.000)! A wine bar in the capital city? Something that’s so last season doesn’t really impress us much, eh? What’s spectacular is a wine bar establishment on the Island of Paradise. This place highlights an extensive selection of great wines to choose from, and indeed, fine French grubs that you can enjoy alongside with your wine. Sounds like a perfect way to get your weekend going. 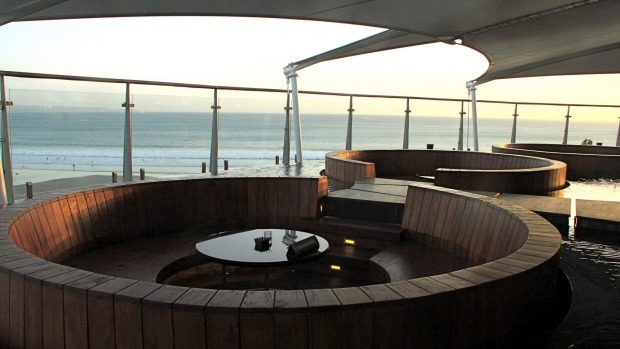 If you are an avid house music fan, this place must sound familiar in your ears. It’s common to get notified that Hu’u Bar is having an awesome international DJ playing at their house. Now imagine this. Chilled beats. Their delish grubs, especially the scrumptious Indonesian spring rolls (Rp. 65.000). A glass of gin. An experience like no other. An ideal place to end your weekend well. This place makes you reminisce about those times you spent aimlessly at your favorite local old-fashioned pub. Try their Ham & Cheese Sandwich (Rp. 44.500), complete with their delicious pork ham and cheddar cheese, while getting refreshed with their nice beer. You’ll come back for more. Who doesn’t know this place? 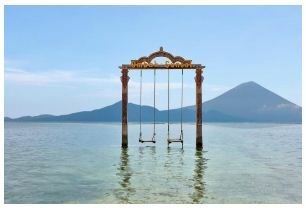 Some people say, if you don’t get to visit this place whenever you visit the Island of Paradise, then it means you’re missing out big time. 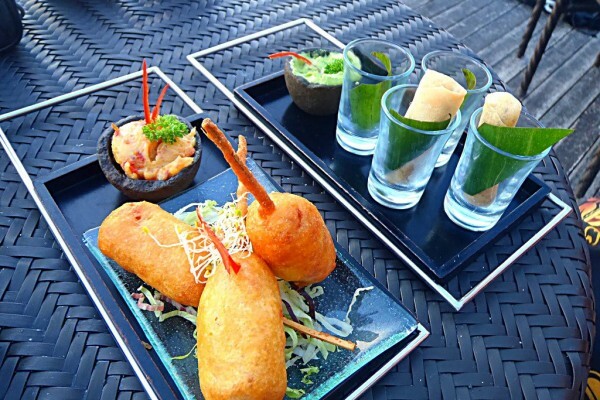 Over here, not only an amazing shisha selection and a mouthwatering cocktail variety, you can also indulge in diverse kinds of tasty tapas! Their Peking Duck Pancakes (Rp. 110.000) are seriously amazing. Not to mention that they have one of the best Crispy Soft Shell Crabs! 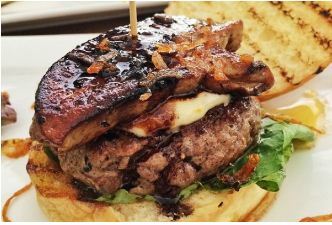 The post 7 Places To Get Delicious Pub Grubs In BALI! appeared first on Qraved Journal.